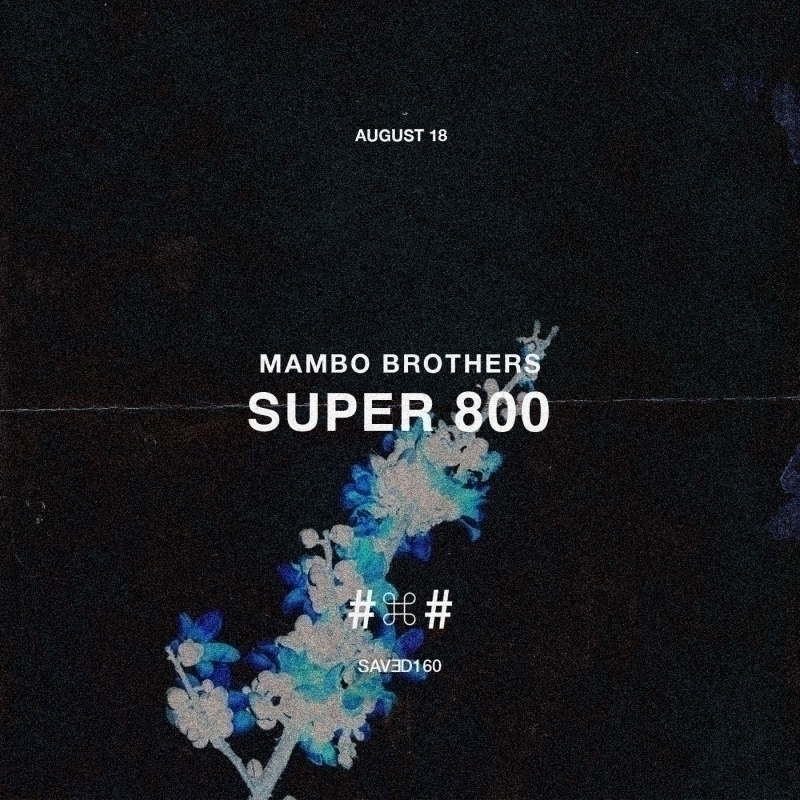 Mambo Brothers are back with brand new music just as the summer peaks in Ibiza, delivering their debut EP 'Super 800' by way of Nic Fanciulli's imprint Saved. Two incredible floor fillers 'Super 800' and 'That's it', have been teased by the boys already this summer to reveling crowds at the new Hï Ibiza, where Christian and Alan hold court with their own residency each Sunday. First up is "Super 800" which dominates with its rolling bass line and rising synths panning across the spectrum, teasing the listener as it builds with intelligent programming. The production uses a reverberated horn and frequent vocal interjections to bring the track to an explosive and floor-filling climax. Carrying a less-tech vibe than the A-side, 'Eso Es' is a progressive anthem with a strong drum beat at the core of the production. Equally as powerful as tribal drums work alongside disco loops and hooky vocals, the thundering rumble of 'That's It!' (Eso Es in Spanish) seals a release which will be heard for months to come. These new tracks come after several high profile international shows over the past few months in Miami, Monaco, Dubai, Barcelona as well as their UK debut festival at Corona Sunsets in London in July. Demand for the Ibiza born and bred pair shows no sign of stopping and with This new two-track EP dropping on Friday 18 th August, you can be sure that big things are in store for the boys over the coming months.